Agriculture is a growing industry with the important task of feeding the world’s ever-increasing population. 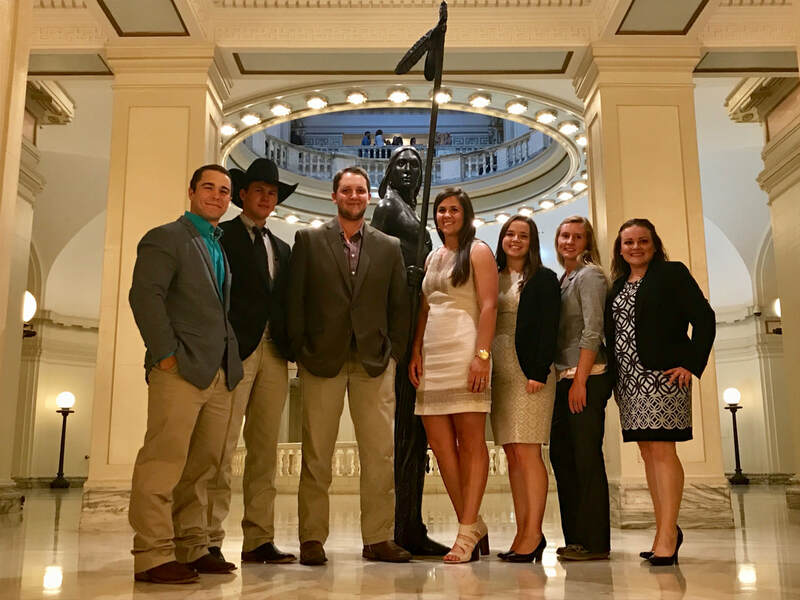 The cooperative system offers a variety of opportunities for students interested in joining the field of agriculture while working for a locally owned and operated business for the mutual benefit of local members. OACC's internship program introduces college students to the cooperative business model while providing valuable, hands-on experiences. During May-July, interns have the opportunity to experience all facets of daily operations and management of an agricultural cooperative including processing, storing and marketing commodities, consulting on agronomy services such as crop nutrients and crop protection products, operating a feed mill, assisting with inventory, accounting and invoicing operations and, most importantly, providing excellent customer service. Interns will also participate in a regional tour, affording an opportunity to see and meet many different regional cooperatives. ​OACC's internship program offers students more than just a summer job. By gaining real-world experience in an agribusiness, many of our interns start down the path to a full-time career. Whether with a local or regional agricultural cooperative or in the Farm Credit system, many interns find a home within the cooperative family. ​Students entering their sophomore, junior or senior year who are pursuing a bachelor’s degree at an accredited college or university with a minimum cumulative GPA of 2.50 are invited to apply for the OACC internship program. Applications are due in March for the summer internship beginning in May of the same year. To apply, submit a completed application along with a resume to careers@okagcoop.org or fill out the online application by clicking here.